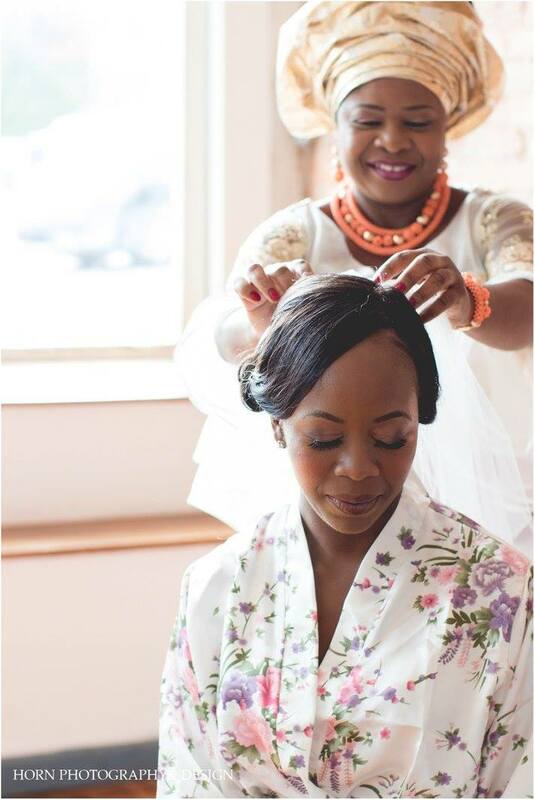 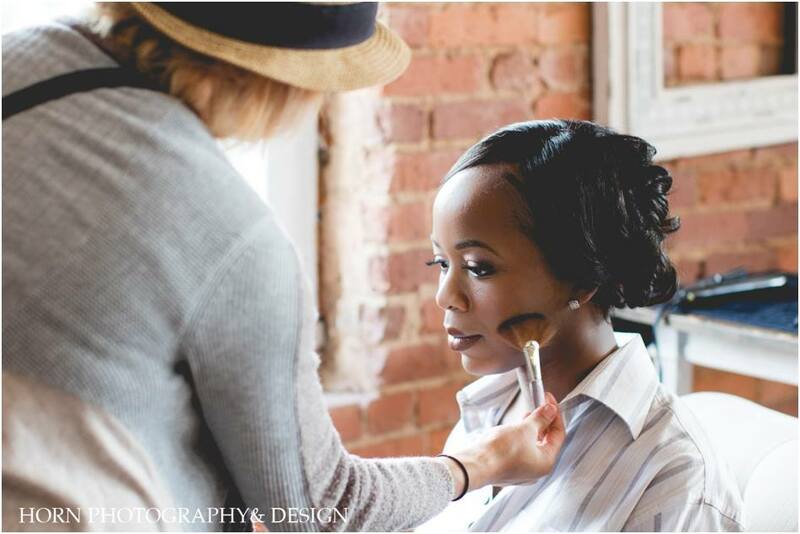 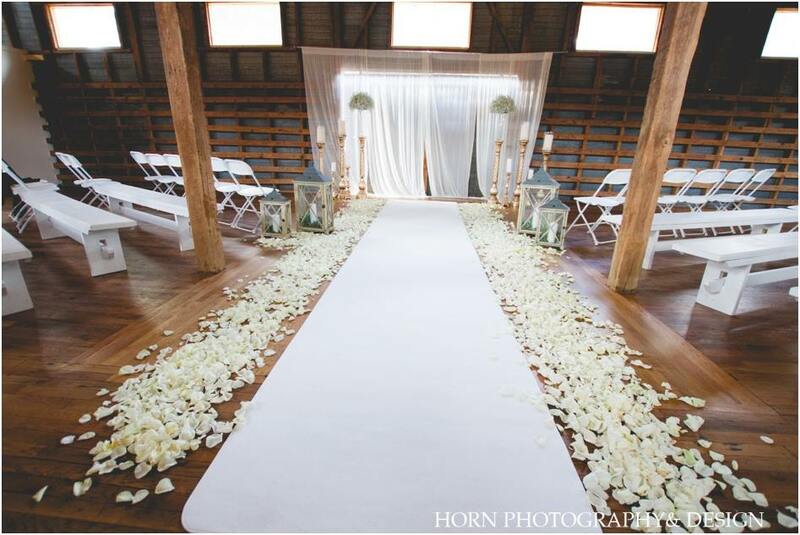 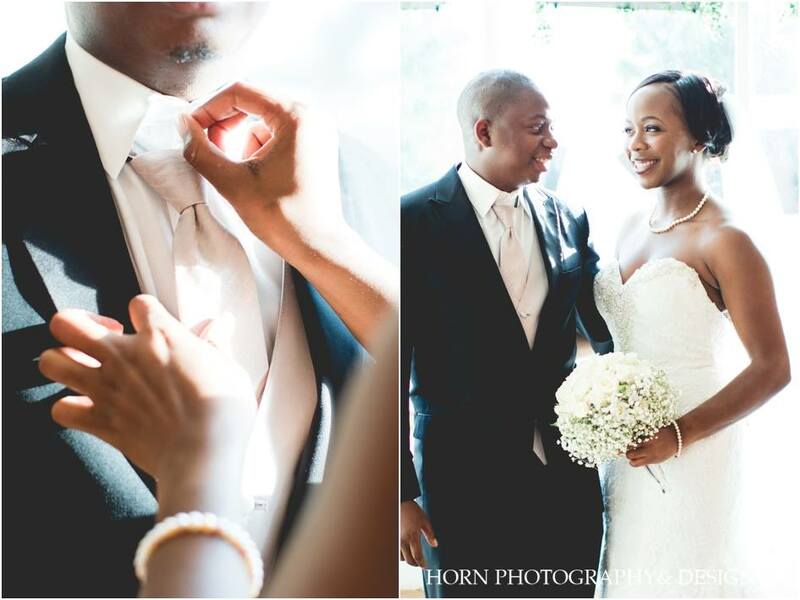 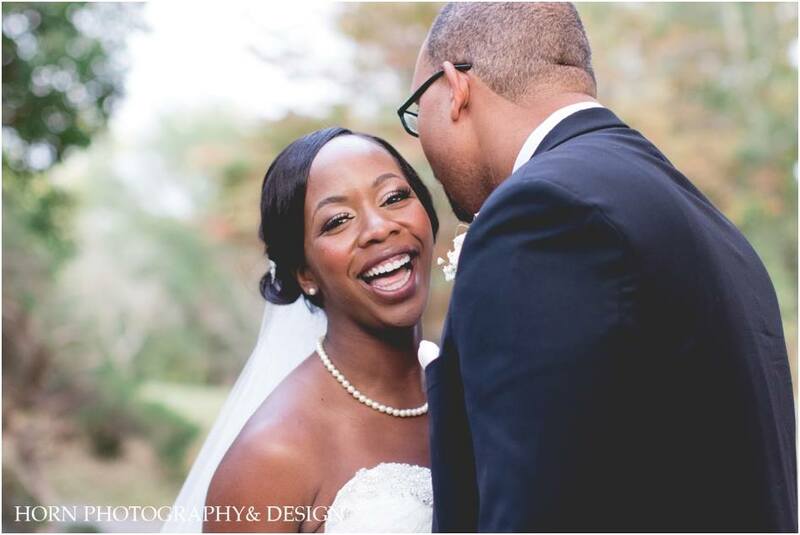 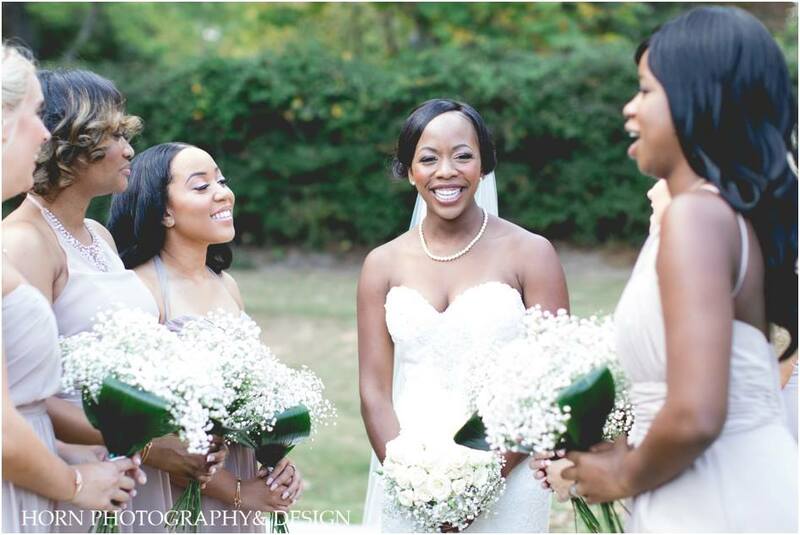 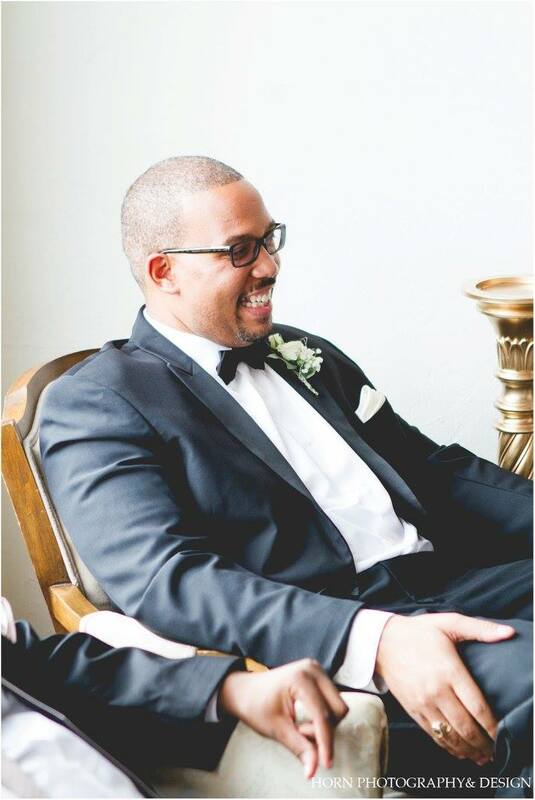 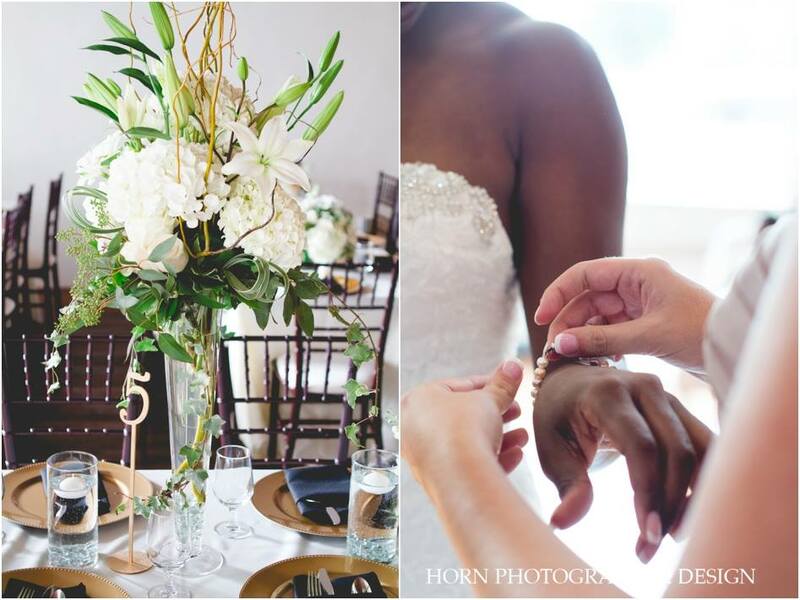 Iche + Juriel’s Elegant Gold Wedding at The Corner District was a favorite. 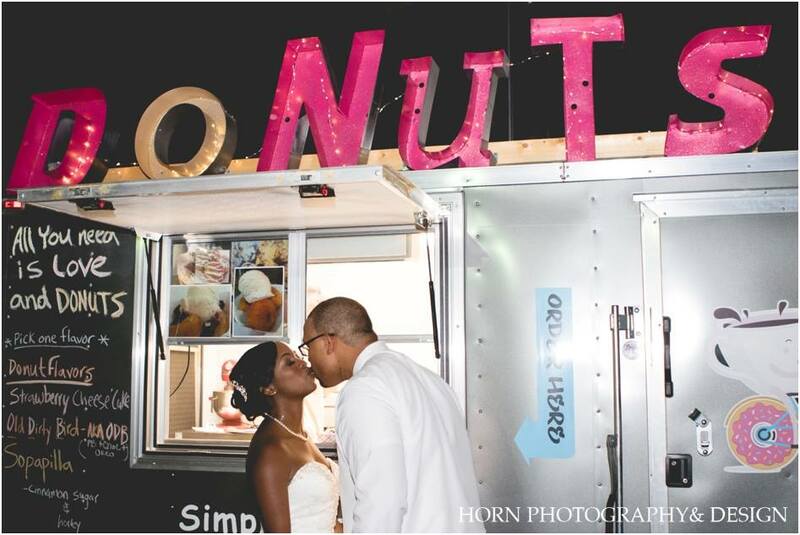 From the elegant decor to the donut food truck as a late night snack, their wedding guests were impressed from start to finish by the attention to detail this sweet couple invested in their wedding to create a memorable guest experience. 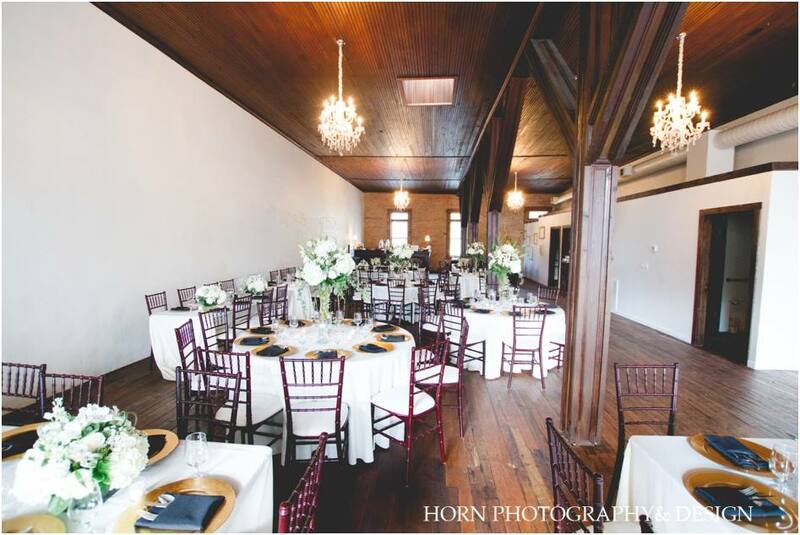 And shout out to Iche’s bridesmaid and her mom for doing an amazing job on her centerpieces and decor!